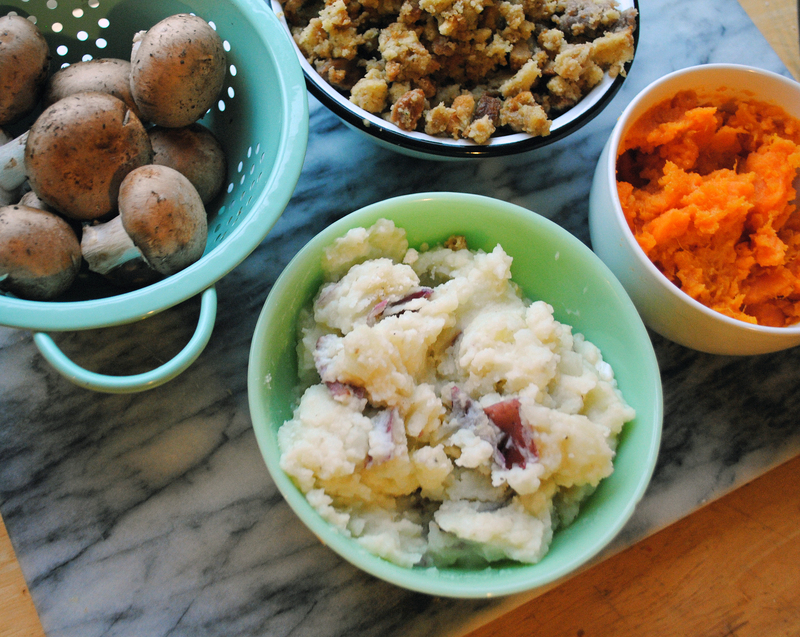 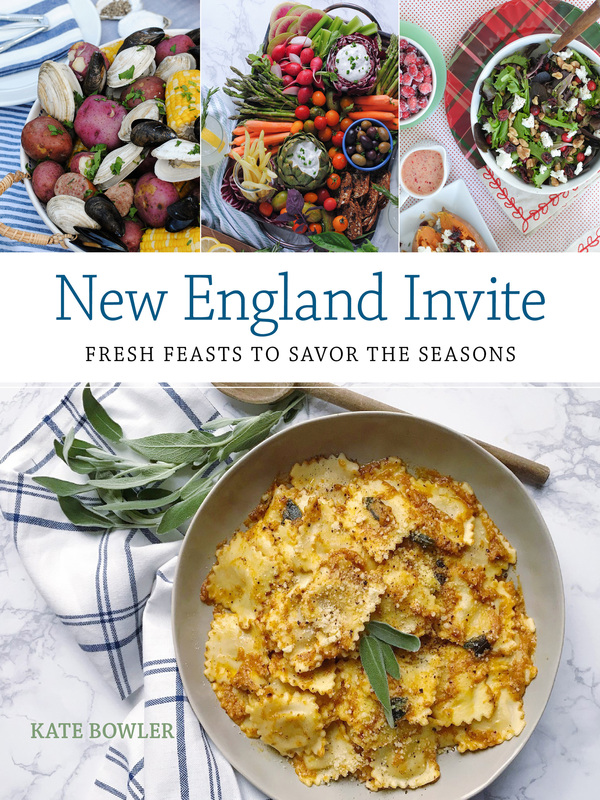 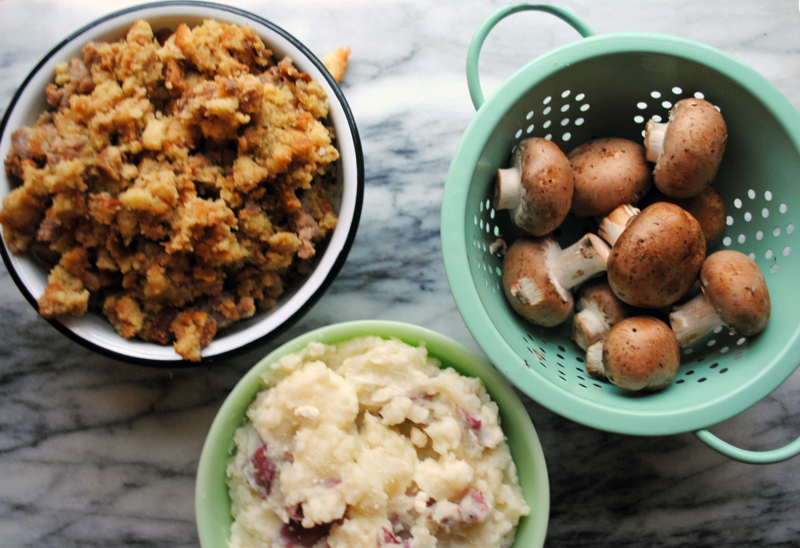 4 Fun Twists on Thanksgiving Recipes. 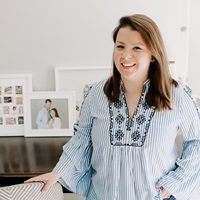 Pillows, Poufs, and Throws with Wayfair. 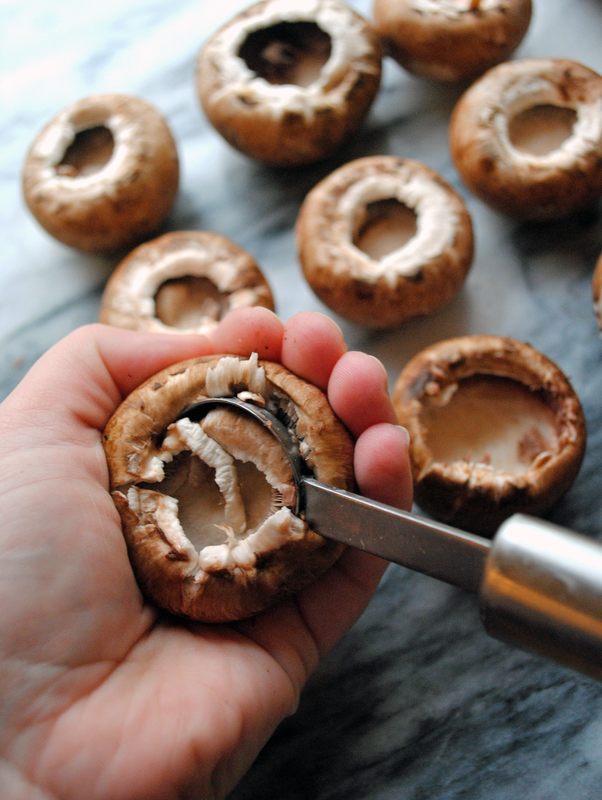 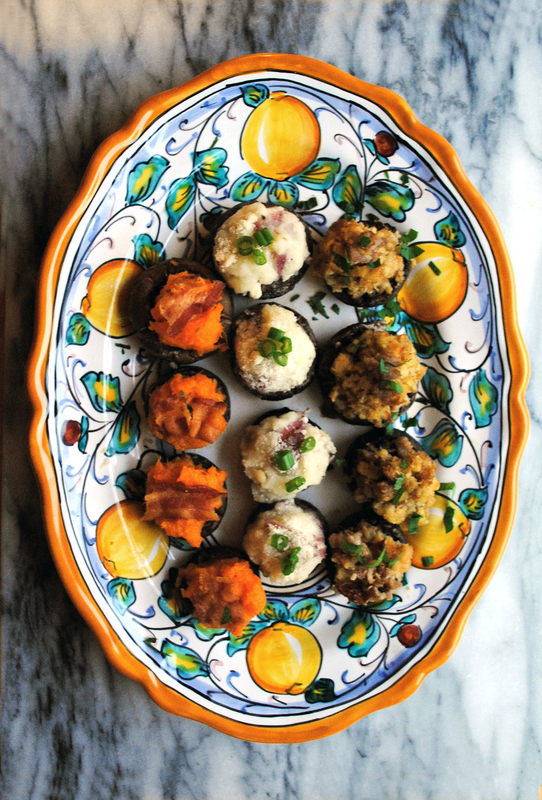 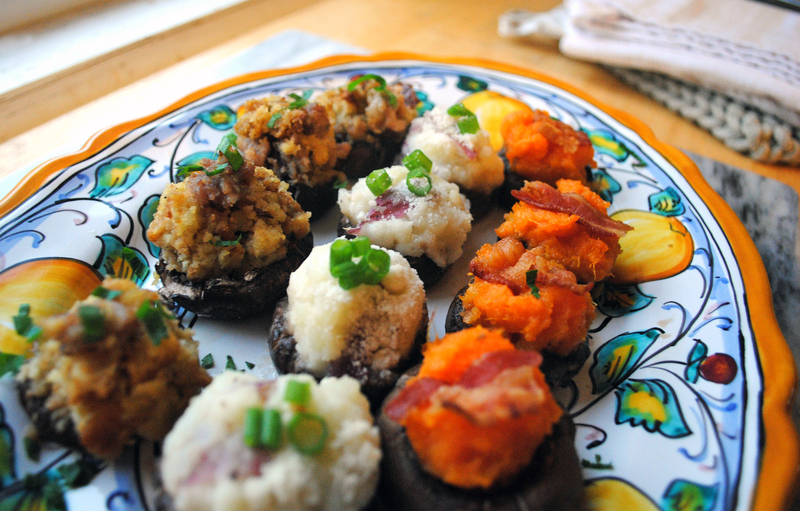 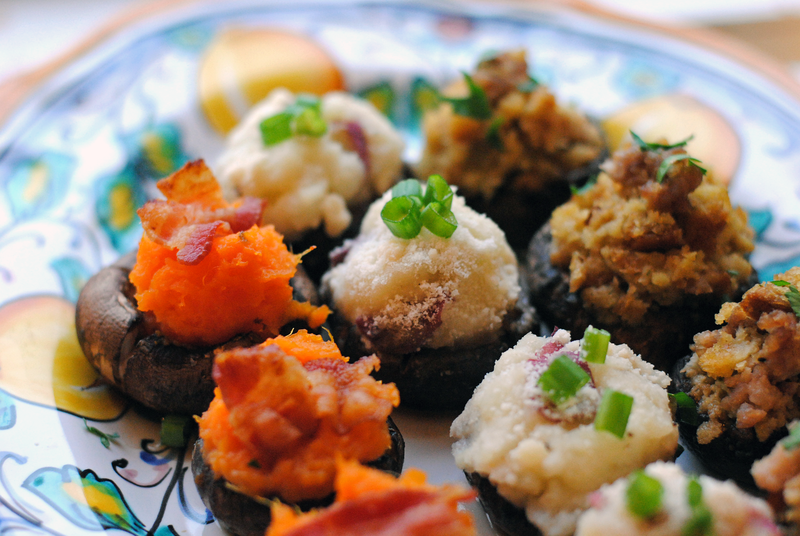 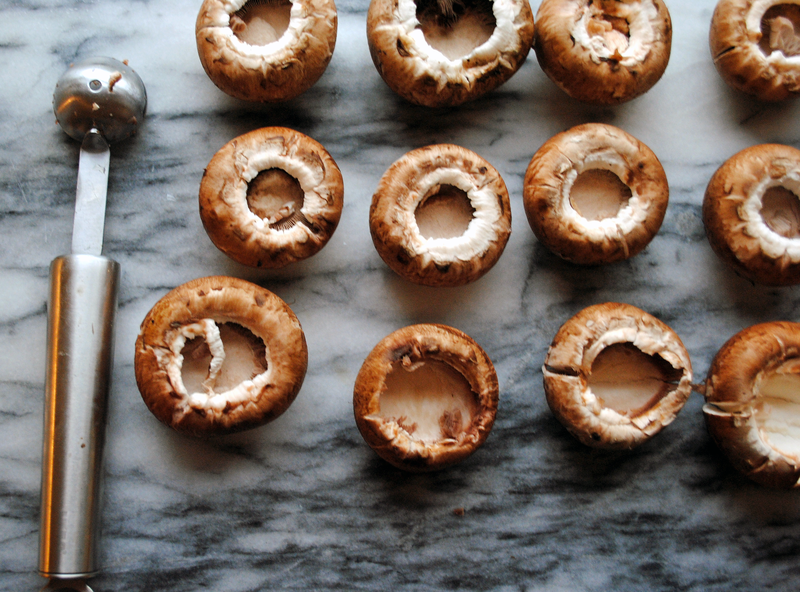 7 Responses to "Thanksgiving Leftovers Stuffed Mushrooms." 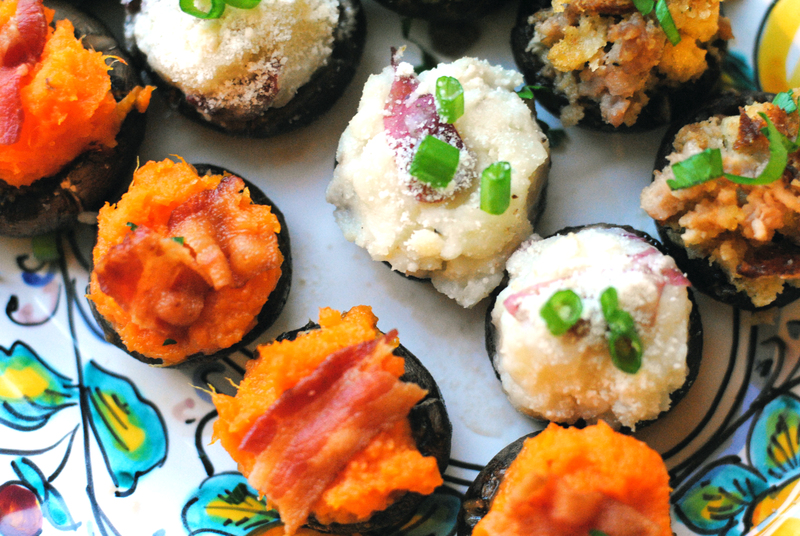 you never cease to amaze me – these are genius! 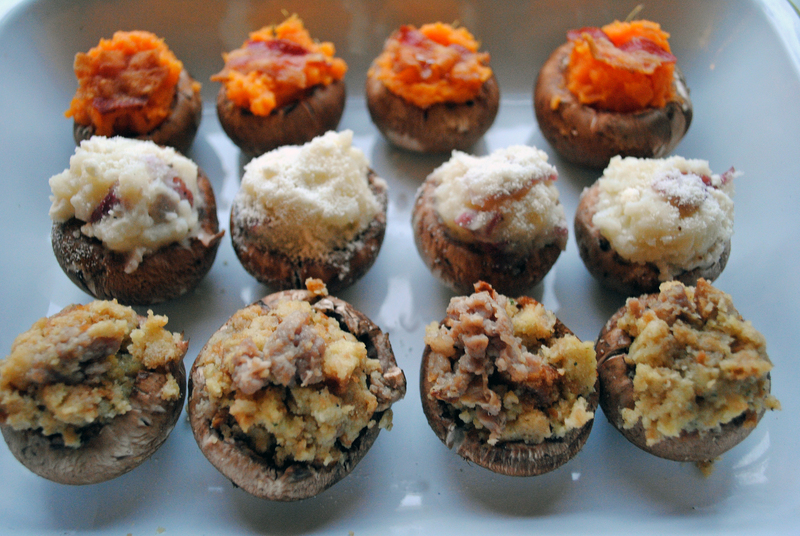 mmmmm i want all of these.